Power to Change has been established as a ten year initiative. Our aim is to accelerate the growth and impact of community business. 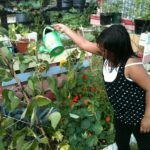 Our ambition is to create better places through community business. 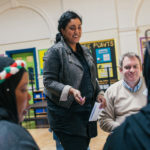 Success at the end of our ten years would mean that community business is a better recognised and more highly valued approach to addressing local economic, social and environmental challenges. We think this will then prompt others to build on the work we have started. To leave behind a greater number of sustainable community businesses delivering significant social, economic and environmental impact after we have gone. 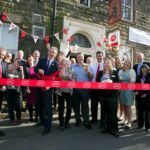 To demonstrate that community businesses can give places a positive economic impact plus a greater sense of cohesion, pride and possibility. To inform and influence government, business, consumers and other funders so that they increase their commitment and investment to the community business sector. 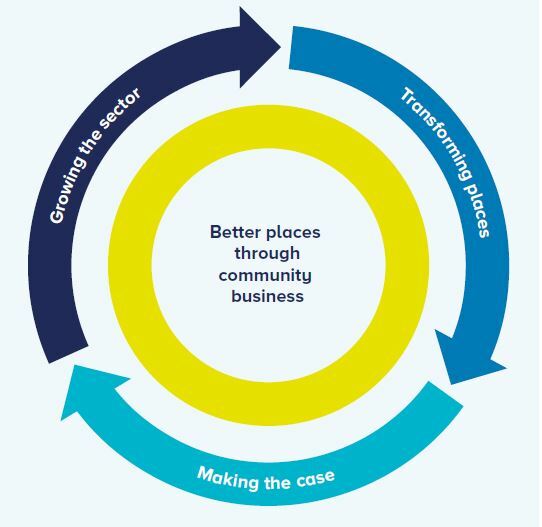 We have a clear strategy to achieve our ambition of better places through community business.